Petrinja takes pride in its long tradition of cultural creation, which has been cherished for centuries and recorded in numerous publications of our town’s guardians of history, as well as on the canvases of our artists. The history of the town of Petrinja, and Banovina as a borderline area, has left numerous traces in the town heritage. 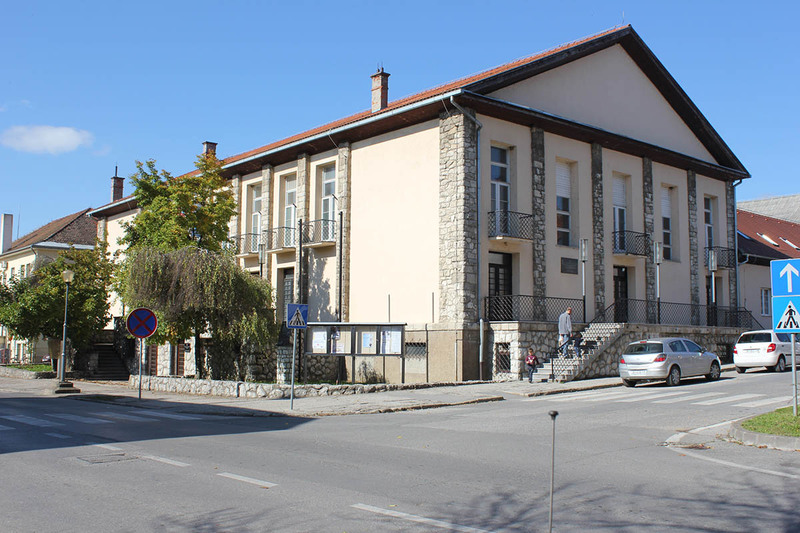 Regarding the cultural heritage under protection, the most important is Petrinja’s urban core, or a series of two-storey houses and public buildings around the central town park, built in the style of the late Baroque and Classicism. However, due to the horrors of the most recent war and unsettled property relations, most of the buildings in the town centre require complete rebuilding and reconstruction. At the location of today’s town of Petrinja, the continuity of habitation can be traced back to the year 1592, to the time when the Turkish fort was built at the very confluence of the rivers Petrinjičica and Kupa. This fort was destroyed in 1728, leaving behind the settlements of Kaverlin, Majdanci and Kaniža as the future parts of the new town. Second half of the 18th century was marked with economic burst and development, which influenced the growth of town building activities in the years from 1788 till 1793. In that period, today’s main town streets were designed and constructed, with recognizable examples of baroque and classicist architecture. The name of Petrinja comes from the Latin word petrus meaning rock, stone, cliff and is perhaps related to some of the ancient Roman settlements located on the stone rich areas of Zrinska gora. At various strategic positions in Banovina, Zagreb’s bishops raised a series of stone towers in the mid-16th century, in order to defend the country against the Turks. The evidence for it can be found in the remains of ancient towns and forts. 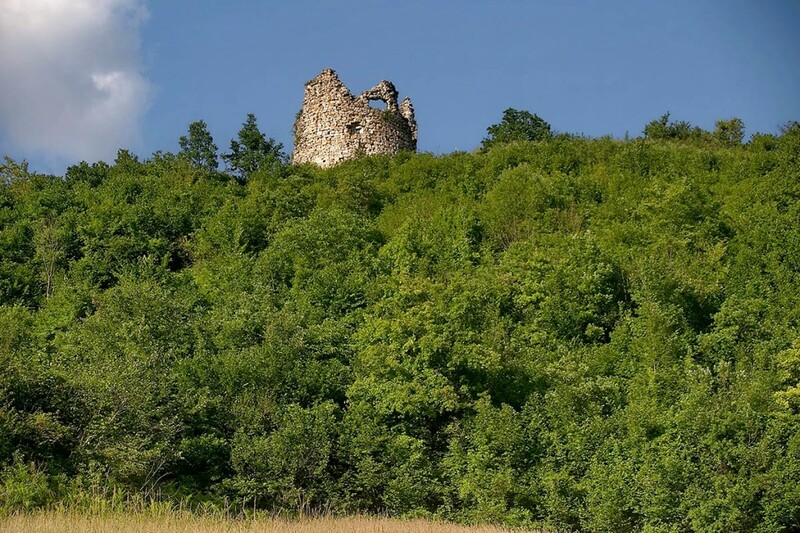 It is a fortified town located 8 kilometres south from Petrinja, built in the form of a smaller pentagonal two-storey Renaissance castle, whose walls have been preserved almost up to their original height. Built in the village of Pecki, a square defensive tower called Pecki grad was first mentioned in 1563. Today, it has retained its form up to the height of the second floor. It is located above the village of Hrvatski Čuntić, 12 kilometres away from Petrinja. The round tower has been built in 1551 by Zagrebački kaptol. Erected on the elevated ground, it served as the guardhouse on the road that connects Pokuplje with the valley of the Una river. It has a round ground plan. 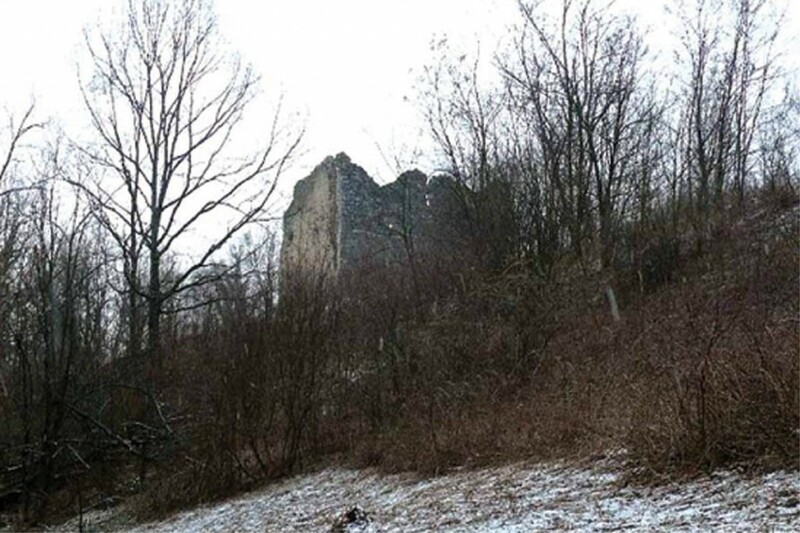 In the Middle Ages, Hrastovica was a fortified settlement with two towers and a Franciscan monastery outside the walls. It carried a great importance in the defence against the Turks. In the year 1584, the Turks conquered it and burned to the ground. Ever since, it has been abandoned. Upon establishing peace, it was inhabited by Croatian Catholic population, brought here with the help of Bosnian Franciscans. During the French rule (1809 – 1813) the old Roman route was restored and Hrastovica could be found on the road linking France to the Turkish empire. 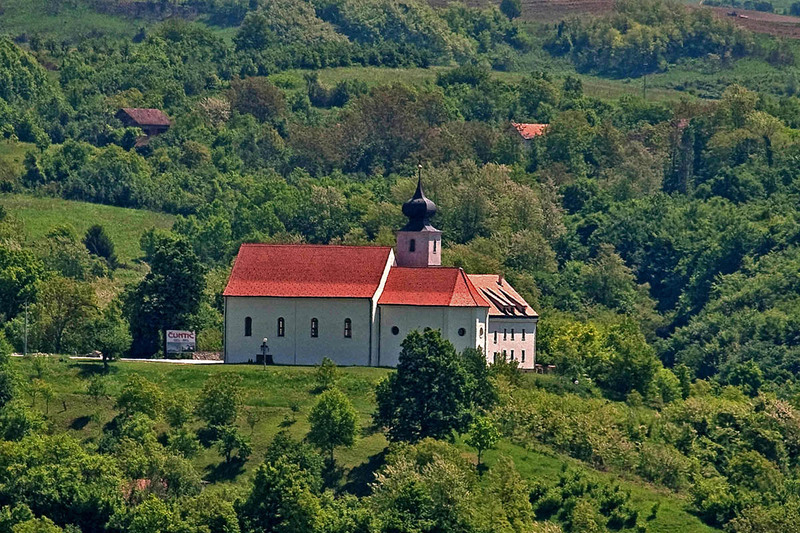 Today Hrastovica is dominated by the church of St. Bartholomew, while above the village there are the remains of a medieval town, Franciscan monastery and church of St. Spirit. It is situated on a hill above the village of Gora, about 1 km north from the Chapel of St. John and Paul. 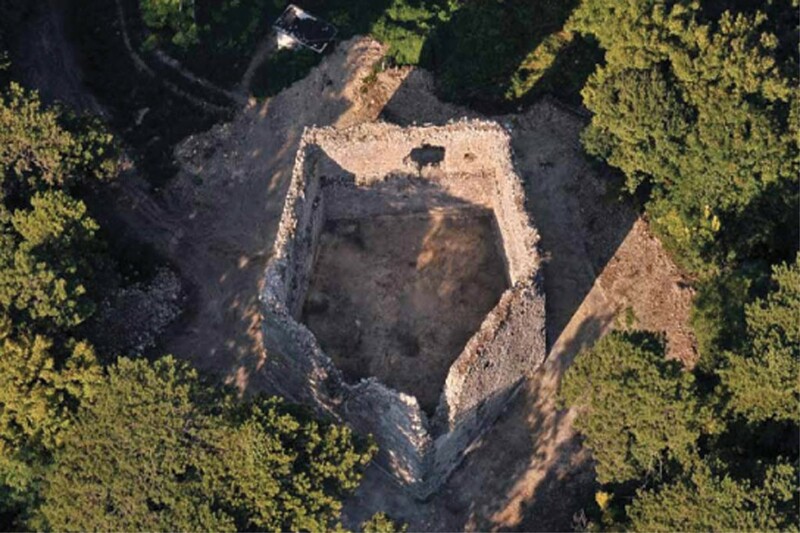 It is a medieval fortress, and according to its less visible remains it can be assumed that it had a square floor plan with semi-towers and a guard tower of a circular layout and a moat. The charter of King Bela IV from the year 1242 mentions a town of Gora, which was in possession of the Templars. Yet, according to the visible remains, this fort belonged to the period of defence from the Turk invasion. 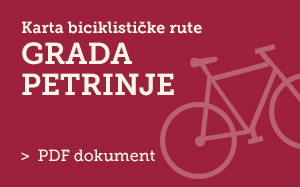 According to many historical sources, during the 16th century it belonged to the counts Frankopan from Slunj. The Turks conquered it in the year 1592. The tour is available only at the site of a Templar church, today the Marian shrine of the Blessed Virgin Mary/Assumption. 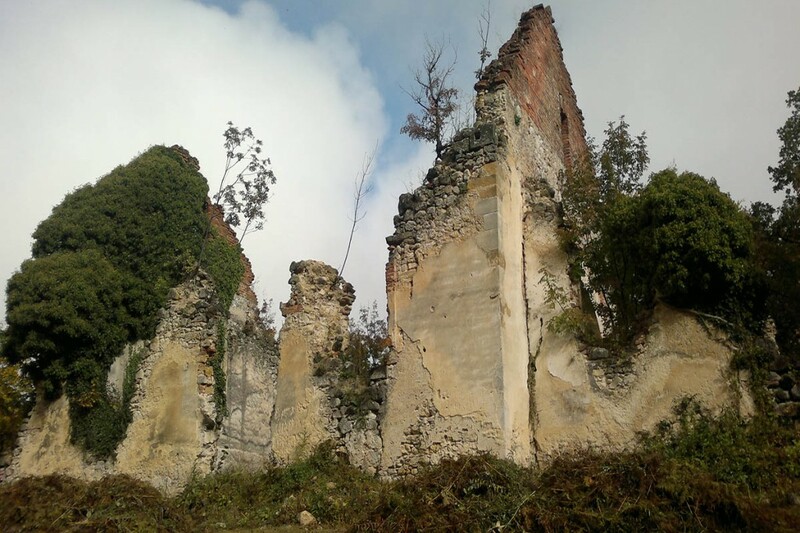 The history of the town of Petrinja, and Banovina as a borderline area, has left numerous traces in the town heritage. 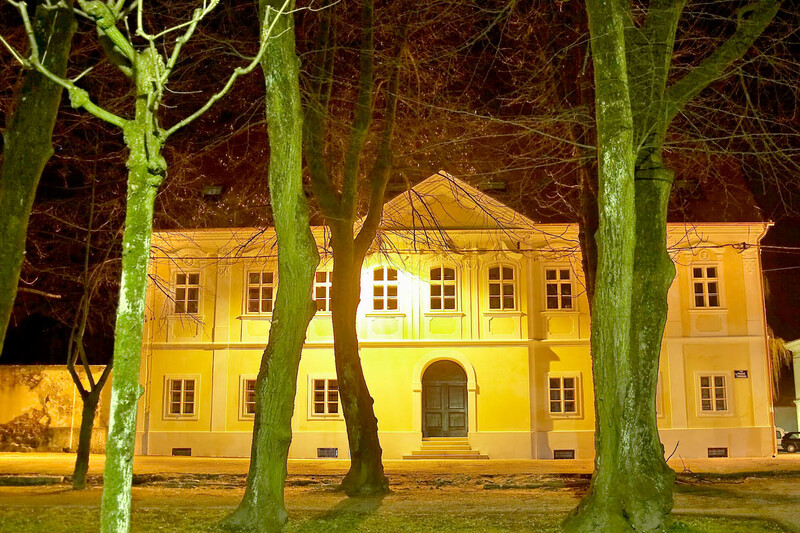 Regarding the cultural heritage under protection, the most important is Petrinja’s urban core, or a series of two-storey houses and public buildings around the central town park, built in the style of the late Baroque and Classicism. However, due to the horrors of the most recent war and unsettled property relations, most of the buildings in the town centre require complete rebuilding and reconstruction. 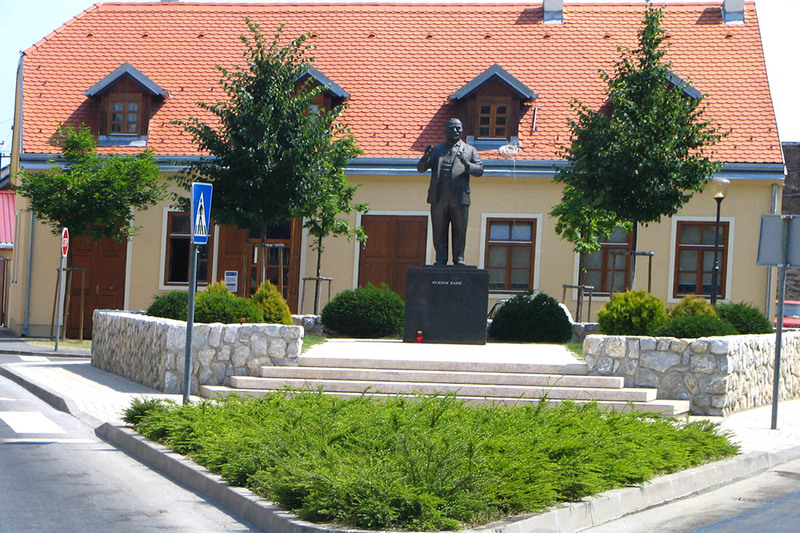 It is a monument erected in 1846 in Župić, as a token of gratitude to Civil Governor Josip Jelačić for building the road connecting the villages of Gora and Župić to Petrinja. 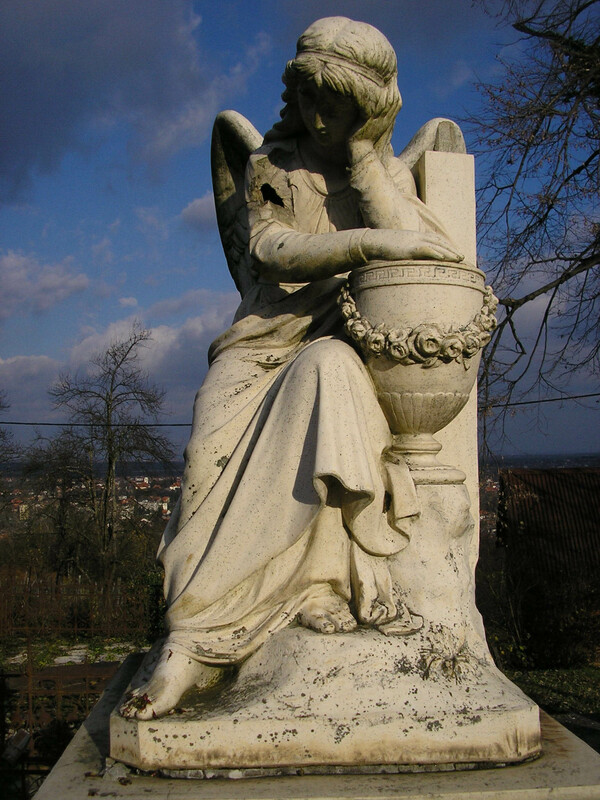 In the year 2009, the restored monument was erected again at the same location in Župić, on the main road to Glina. The cemetery of St. Rok is located above the Zebinac creek in Popova woods on one of the highest hills stretching around the town. 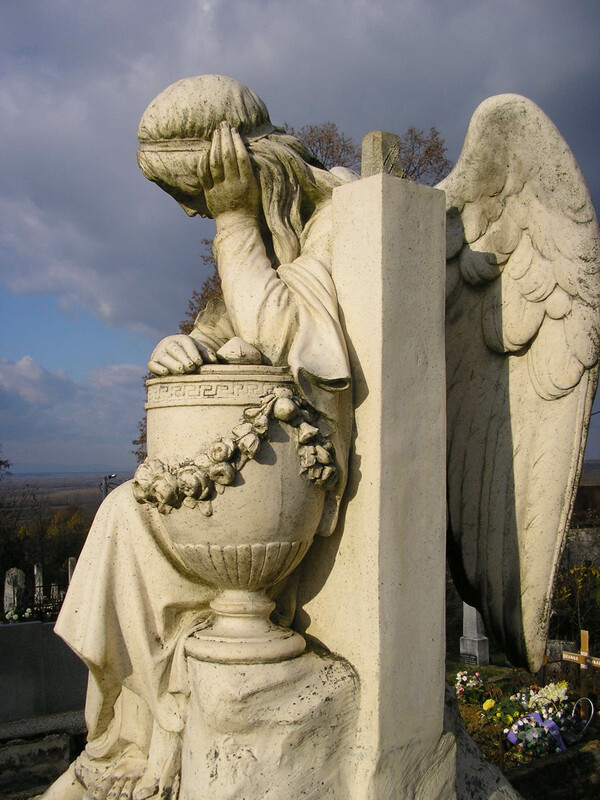 It is considered to be the oldest one of three Roman Catholic cemeteries in Petrinja. It is assumed that the first burials were performed immediately upon the construction of the wooden chapel in 1696. 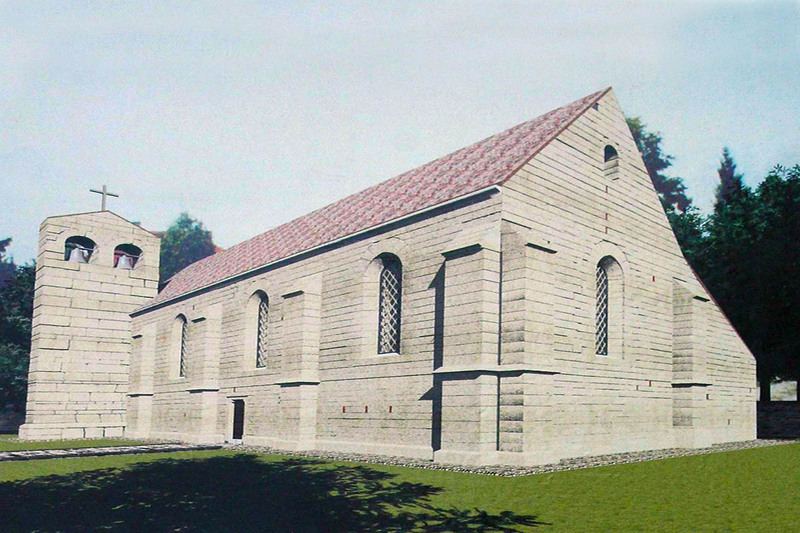 In the year 1823, a late Baroque-Classicist brick chapel of St. Rok was built. The chapel was destroyed during the Homeland War, in 1992. 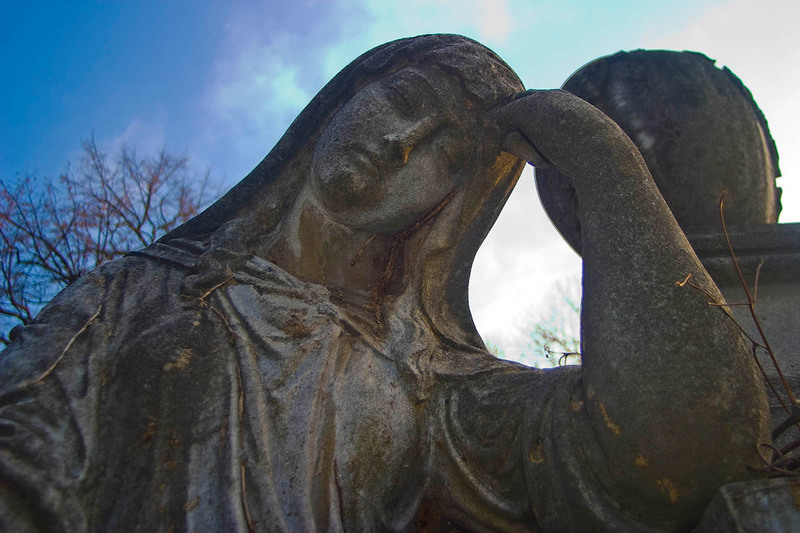 The cemetery of the Holy Trinity is located in the midst of a deciduous forest on the hill of Zebinac. It is assumed that the first burials were performed immediately upon the construction of the wooden chapel of the Holy Trinity in the year 1710, which was later replaced by the late Baroque – Classicist chapel built in 1833. The chapel was destroyed in the Homeland War, and recently rebuilt at the same site. 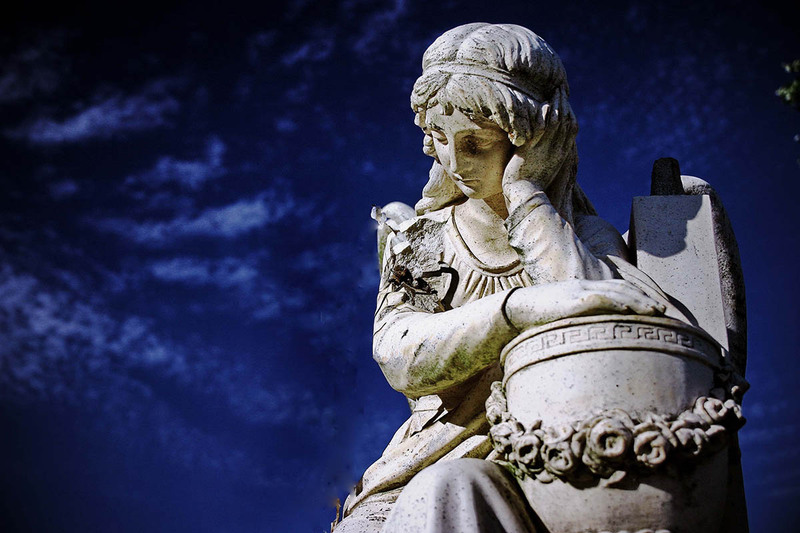 The specificity of these Petrinja’s town cemeteries is a large concentration of very old tombstones, among which the oldest and most valuable date from the late 18th and the first half of the 19th centuries. 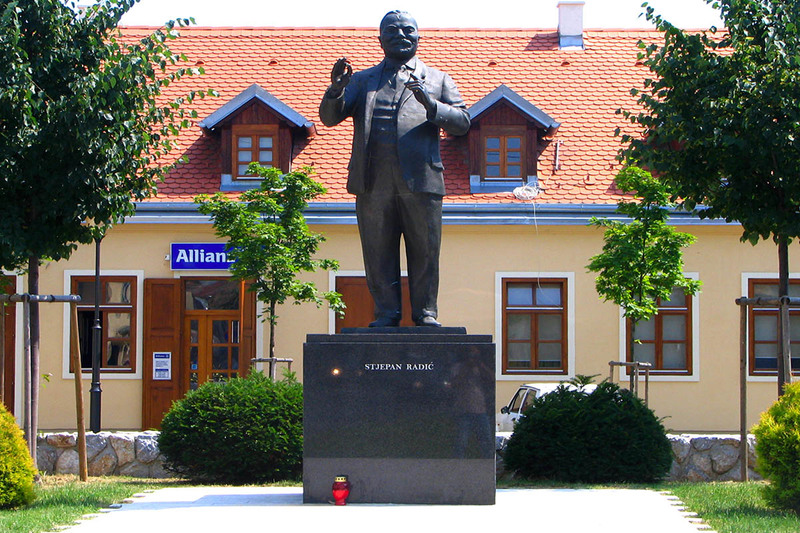 The monument to Croatian politician Stjepan Radić, made by academic sculptress Mila Wood, was erected on October 25, 1936 at the square of the same name. 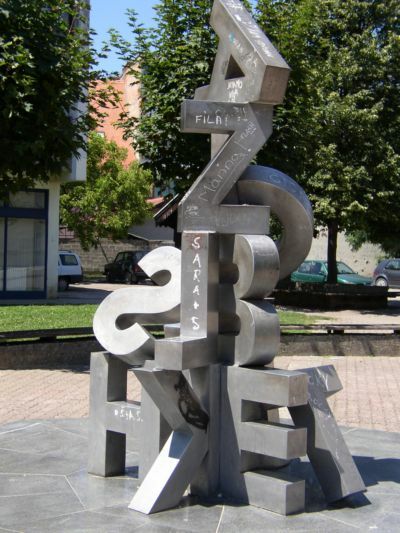 It is a sculpture placed at the Teachers’ Square, made by the academic sculptor Ratko Petrić and erected in 1999, symbolizing Petrinja’s long teacher training tradition. 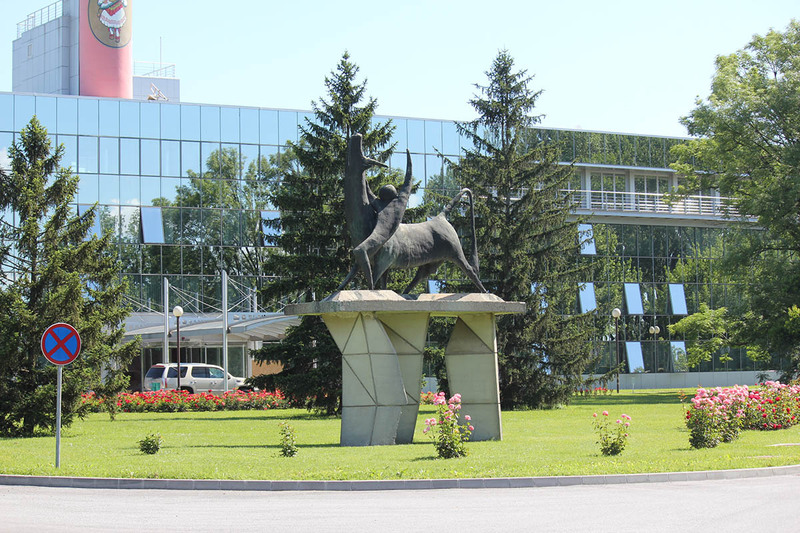 It is a monument located on the Gavrilović factory premises, made by the academic sculptor Lovro Findrik, and erected in 1972. 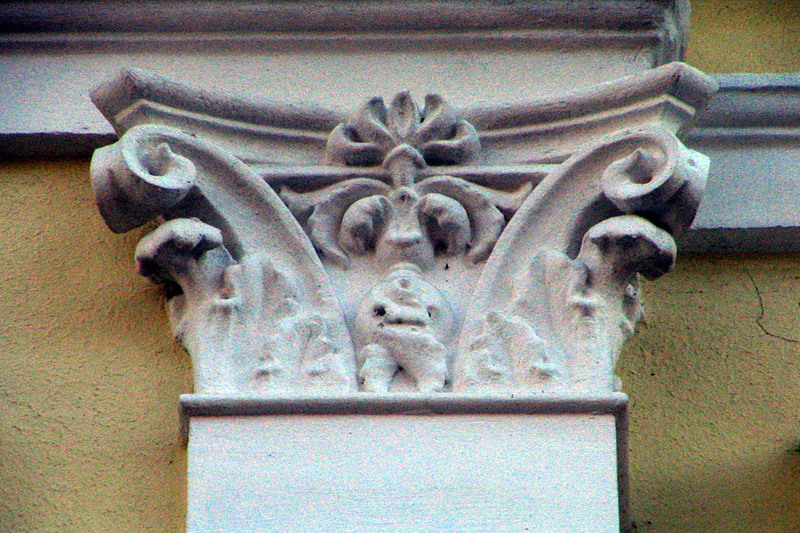 It symbolises a centuries-long tradition of meat processing craftsmanship in Petrinja. 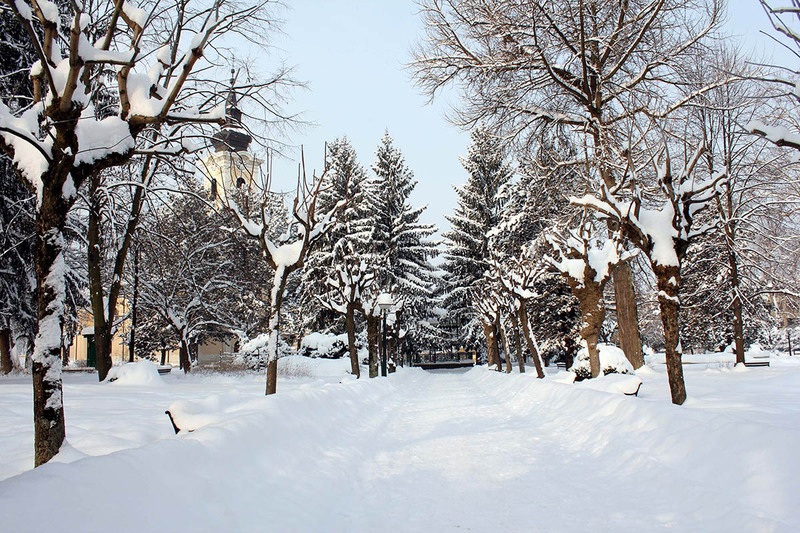 Strossmayer’s promenade, the town’s park with various shrubs and rare trees, features the magnificent lindens – popularly called „ilirke“ – planted in the time of Napoleon’s Illyria (1809 – 1813). 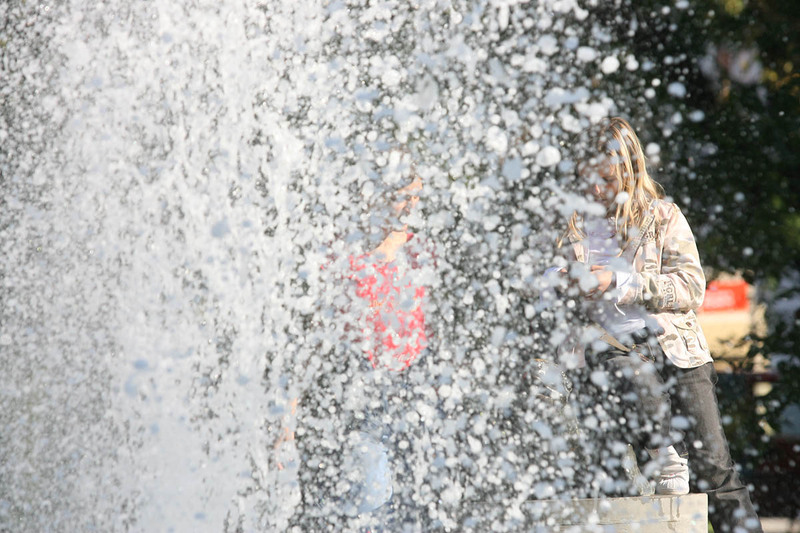 The ambience of the town’s park has been enriched with the magical fountain in the midst of the flowerbeds, with the pavilion set for musical performances, together with the winding paths and comfortable benches. 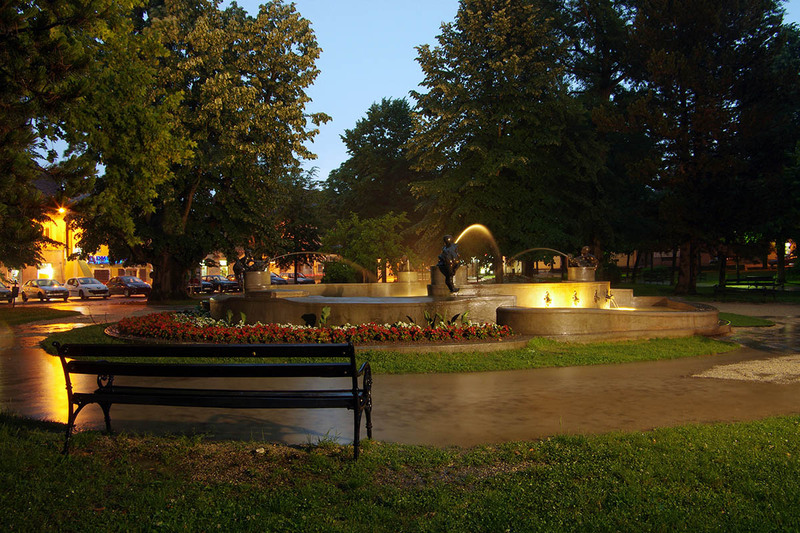 Strossmayer’s park has been proclaimed a horticultural monument in the year 1969, and in 2003 it received a prestigious award of the Croatian Tourist Board – Green Flower with Bronze Symbol – for the most beautiful park in continental Croatia. The town’s first public monument. 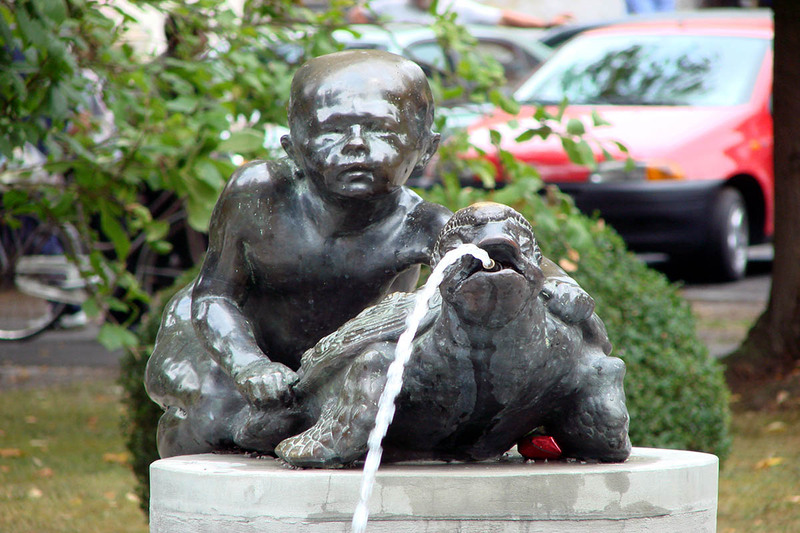 It consists of an oval pool whose rim is embellished with four identical bronze figures of a naked boy trying to climb a large turtle with an open mouth releasing a water jet and filling the pool. 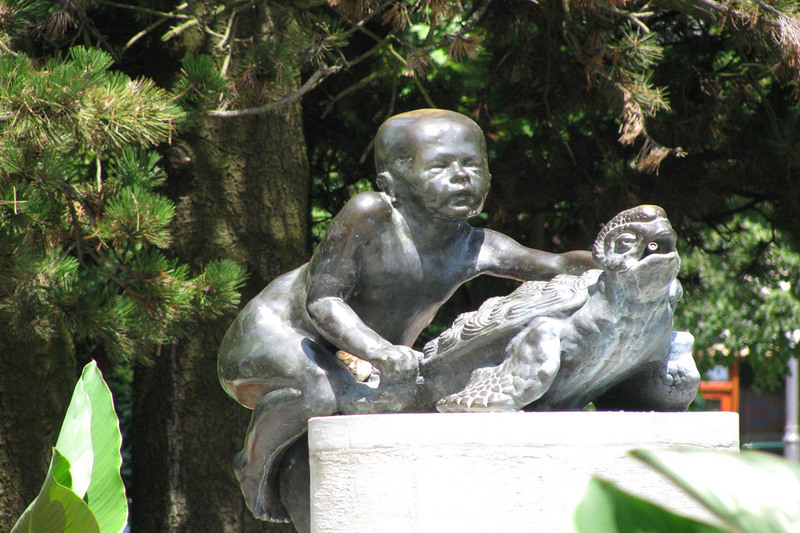 Naked children’s bodies symbolize the beginning of life, joy and purity of living, while turtles are creatures that seek and want water as a divine source which will quench their thirst. 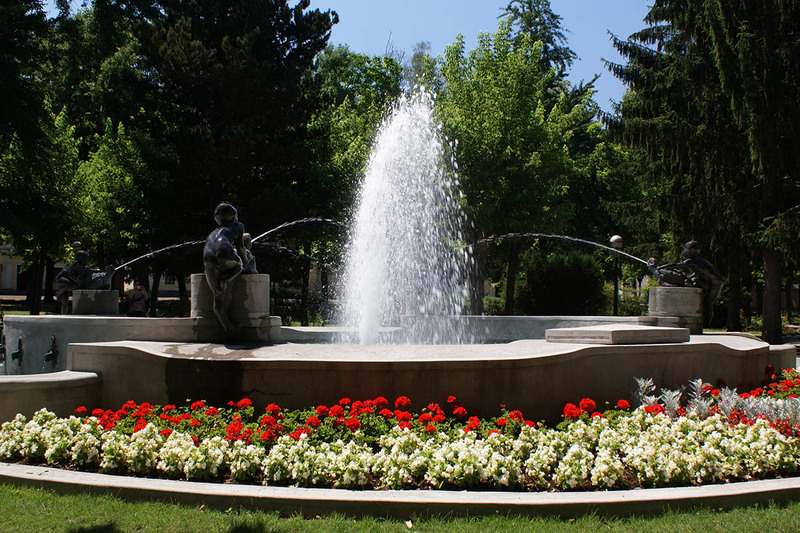 The figures are the work of the sculptor Ferdo Ćus, placed in this specific area of the park after the town waterworks was put to use in the year 1912. Numerous monuments of church architecture were destroyed during the Homeland War, but they were also rebuilt and reconstructed according to their original versions. Put, according to the plan, as a dominant building at the main square of a military centre, this church was built in the year 1780 under the patronage of the Austrian Imperial House and Maria Theresa herself. 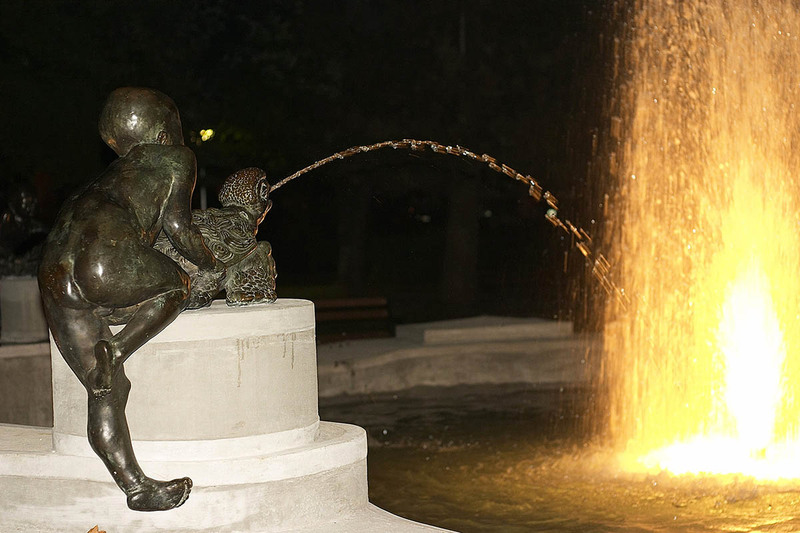 It was dedicated to the patron saint of the town of Petrinja, St. Lawrence. Originally a heritage monument of 0 category, the church was demolished to the ground during the occupation from the year 1991 till 1995, and on its foundations, a new church was built, repeating to the details the shape and architectural decoration of the former church. Saint Lawrence was born in Spain around the year 225. During his schooling he met Pope Sixtus II, who was delighted with his faith and therefore took him to Rome and ordained him to be an archdeacon. After the prefect of Rome had caught Pope Sixtus and sentenced him to death, the Pope commanded Lawrence to give some church treasures to the poor people of Rome. After the Pope’s execution, the prefect asked Lawrence to hand him over the church treasures. Lawrence gathered and brought the poor people of Rome and said that they were the true treasure of the Church. Offended, the prefect ordered that Lawrence be slowly roasted on the grill and so executed. The martyrdom of Saint Lawrence, according to some reliable written sources, took place in Rome on August 10, 258. Romanic-gothic church located in the village of Gora dates from the early 13th century and was built by the Templars, the members of the knightly monastic order. It is one of the oldest churches in the whole of Zagrebačka nadbiskupija (Archdiocese) and first mentioned in the year 1201. 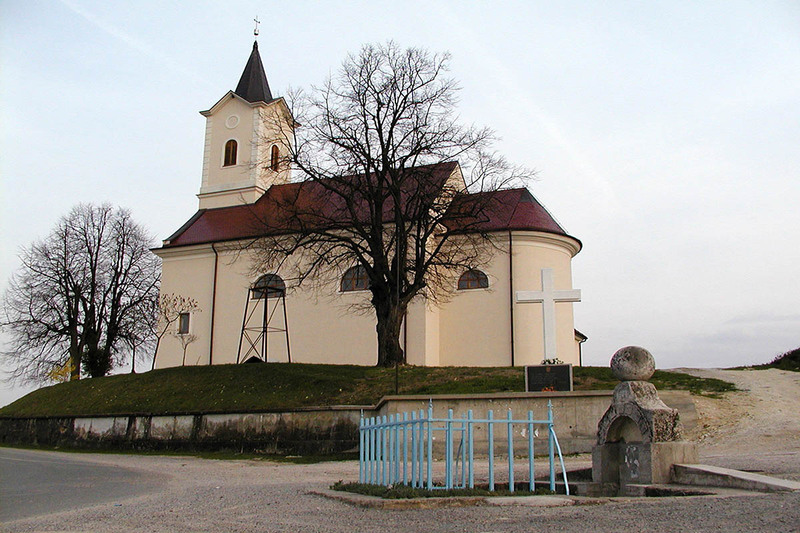 The church was later put into the baroque shape among the first churches to do so in then Banska krajina, at the medieval defence site. The Church of Assumption has been frequented by numerous pilgrims over the centuries, while in 2013 it was declared a Marian shrine within the Diocese of Sisak. The principal role of the Templars was to ensure a smooth passage of pilgrims to the Holy Land and to construct some safe resting areas for them. Formed in the early 12th century in France as a military order, they were responsible for their actions and answered only to the Pope. One of their main activities was banking, and soon they became more powerful than the French kingdom. In the early 13th century French Templars were persecuted and they found shelter, among other countries, in Croatia. The Templars were very powerful in Croatia as well. At one time they owned two-thirds of today’s Croatian territory. One of their Croatian centres was Gora, then highly civilized settlement located on the main road connecting Hungary, Slavonia, Sisak and Topusko with the seaside. It is s known fact that the Templars from Gora also built the seaport of Senj. 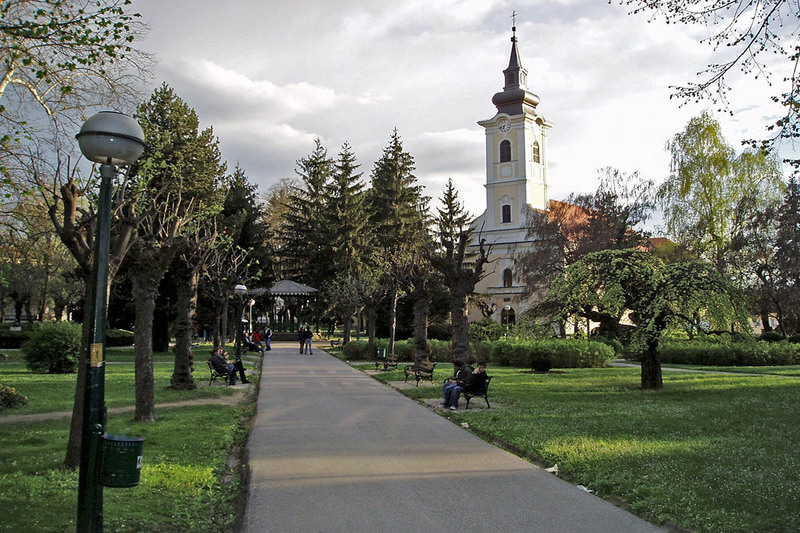 It was built during the reign of bishop Juraj Haulik, in the period from 1840 till 1843, at the central square of the village of Hrastovica. This cultural monument of the A category was demolished completely during the occupation from the year 1991 till 1995. Following the return of the villagers, the church has been rebuilt at the same location, according to its original version. In 1694, in honour of St. Anthony of Padua, the Franciscans built the church and monastery. In the year 1729, there started the construction and building of the new church made of stone. The process of building lasted for 17 years, with the church and monastery becoming the central buildings and cultural monuments of the village of Hrvatski Čuntić. Over the time, this church was frequently being demolished, including the year 1991. Today, the church has been rebuilt according to its original version. It is a Catholic order that was founded by St. Francis of Assisi, according to the rules of mendicant religious order. 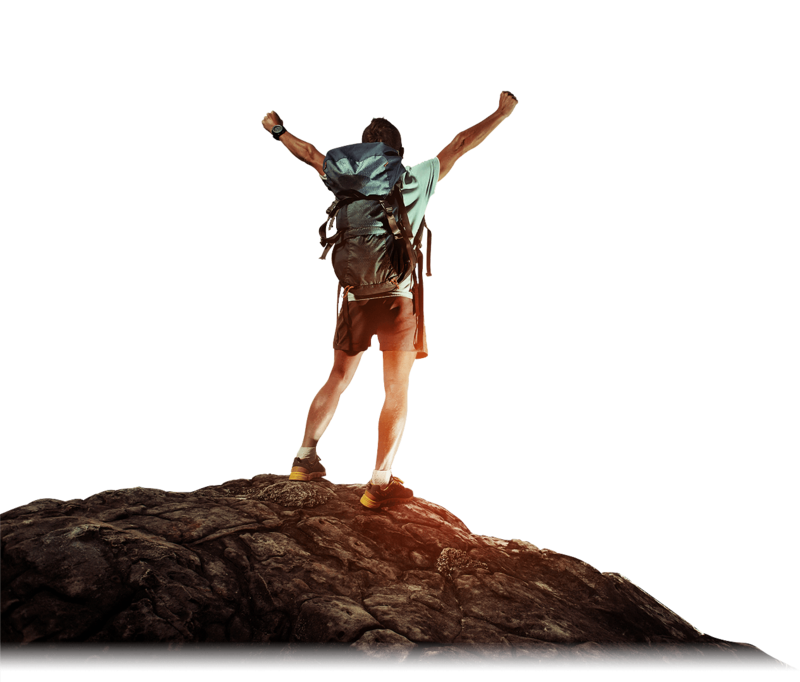 The first order of the Franciscans is the male order which emphasizes strict waiver of any of their estate and propagates the life made possible by receiving gifts and their own work. The second order of the Franciscans is the female order of Poor Clares, while the third order is mixed, founded for the laymen. In our region, the Franciscans of the first order can be found in the early 13th century, and in Hrastovica in the 15th century. 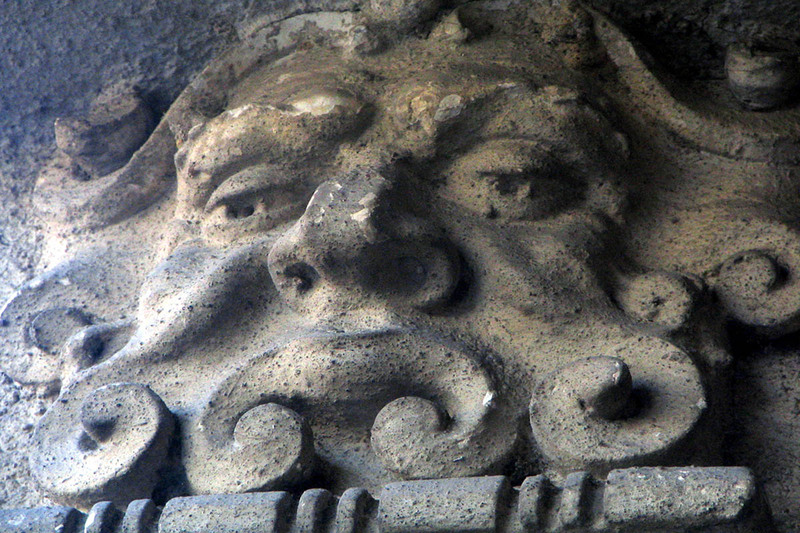 The Turks burned the monastery when they conquered Hrastovica in 1591. 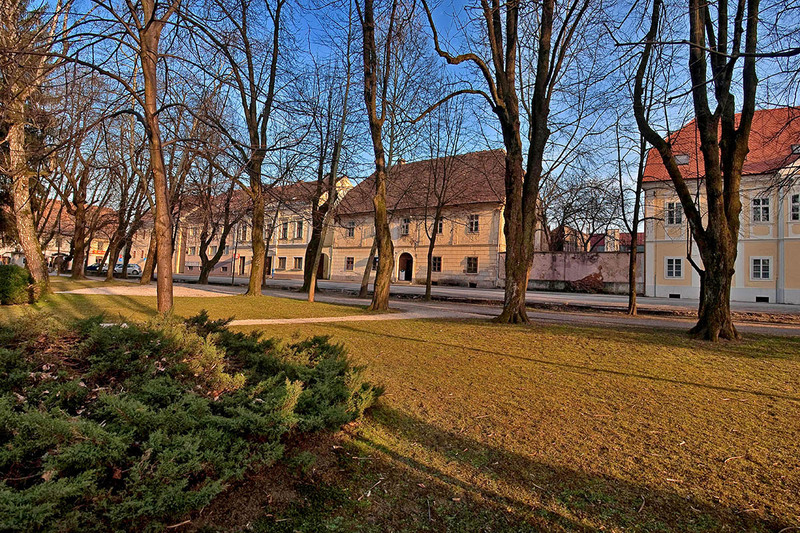 The Franciscans returned to Hrastovica a hundred years later, and were responsible for establishing the first Petrinja’s elementary school around the year 1700. They cherished music, especially organ building and playing. 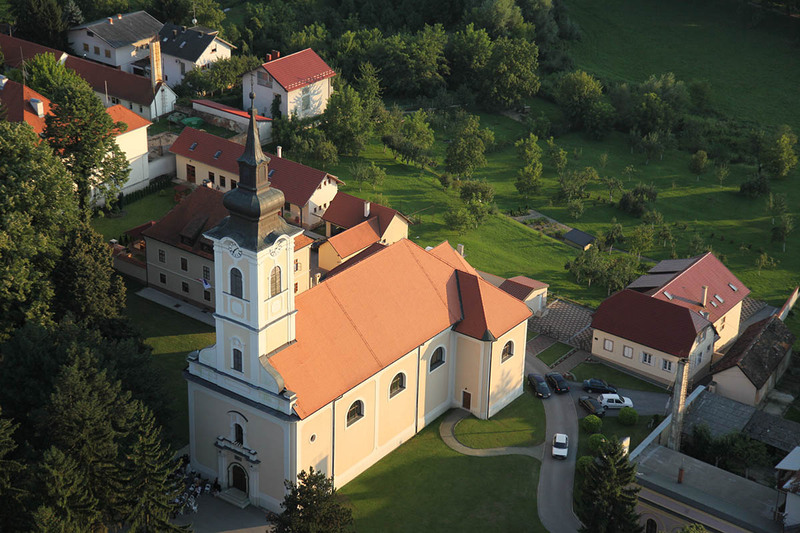 A new Franciscan monastery was built in Hrvatski Čuntić and was rebuilt after the devastation during the Homeland War. 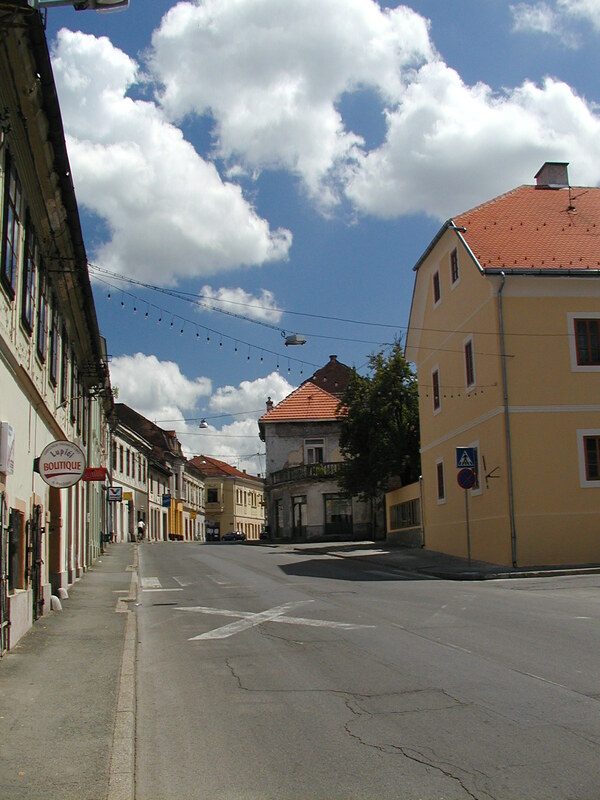 The town’s musical life certainly determines Petrinja as a singing town. Centuries-old societies and associations use songs and dances to represent Petrinja in a cheerful spirit, while our songs remain in the memory of every guest long after they leave. Town Brass Band Petrinja is one of the oldest in Europe, founded in 1808. 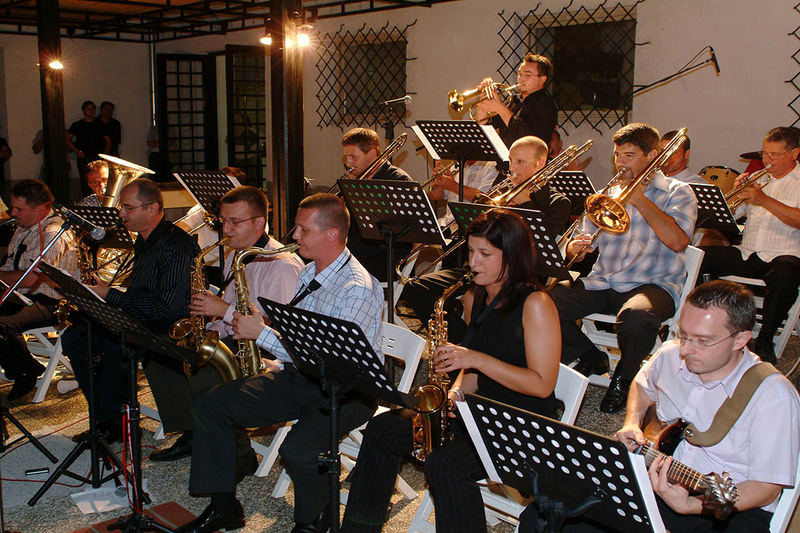 As a section of this musical association, Big Band Petrinja was founded in the year 2000, while the children’s orchestra was activated in 2012 and has been practicing and performing ever since. 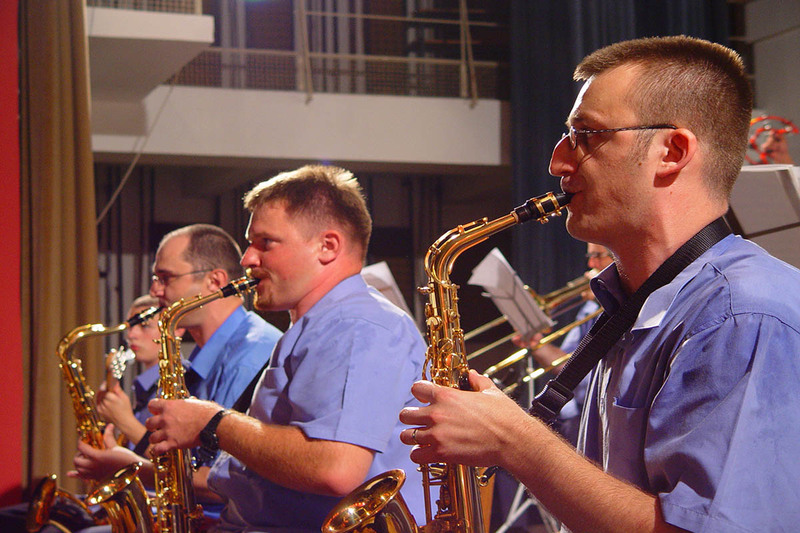 Under the title „Big Band Petrinja & prijatelji“, they promoted their first compact disc in the year 2006. 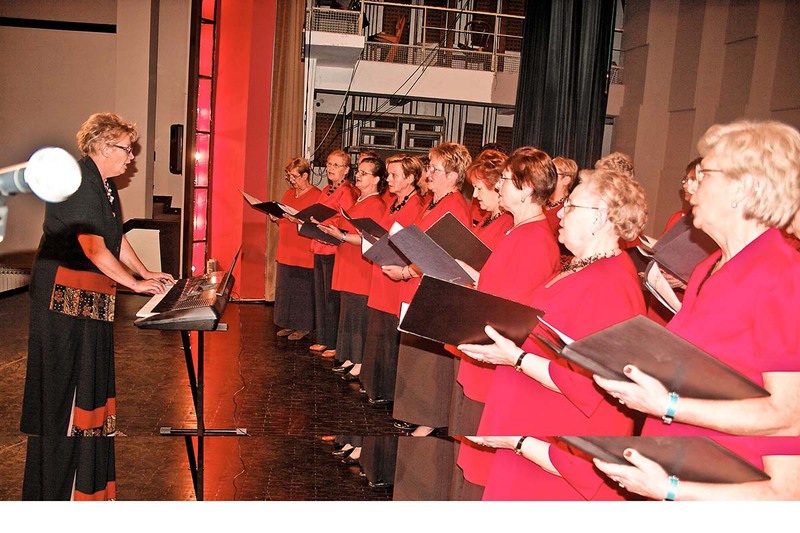 HPD „Slavulj“ has continuously contributed to the development of choral singing in Croatia ever since the year 1860. 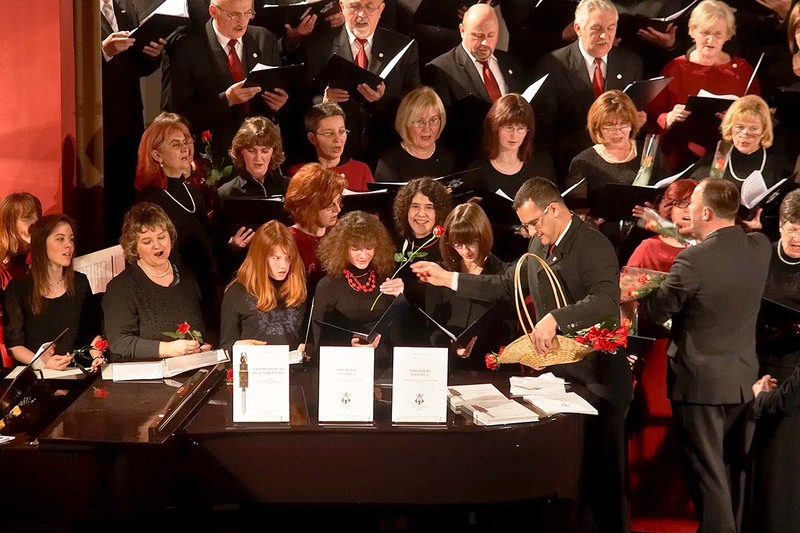 They have recorded numerous compact discs – Krsto Odak’s sacred music with lyrics in Old Slavic language, a CD with spiritual songs by A. Vidaković, Croatian Christmas songs and a CD with the songs by Bonaventura Duda under the title „Dušo Kristova, posveti me“. They have also recorded their first solo CD with the songs by Vladimir, Mladen and Juraj Stahuljak, a double compact disc with the songs by Emil Cossetto, a CD dedicated to Blessed Mary of Crucified Jesus Petković, as well as a CD of a Dominican nun Slavka Senta. 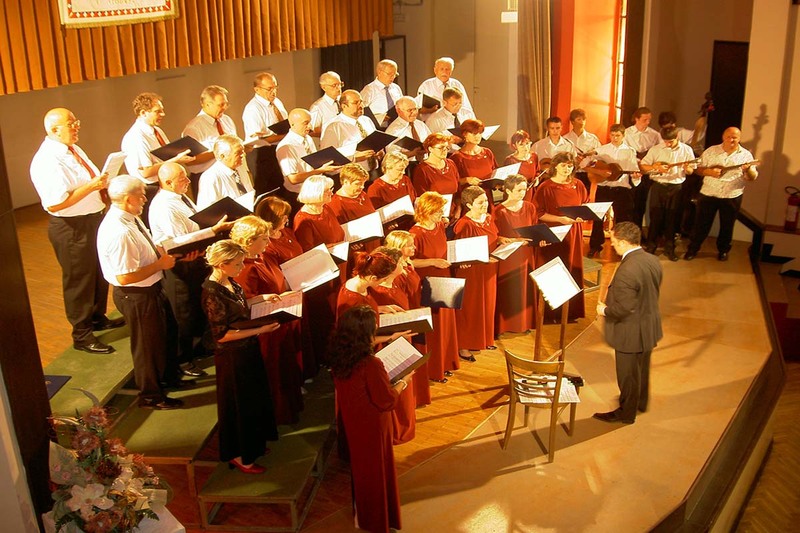 As a sort of a gift for the public on their 140 years anniversary, a CD „Petrinjska glazbena razglednica“ was recorded. 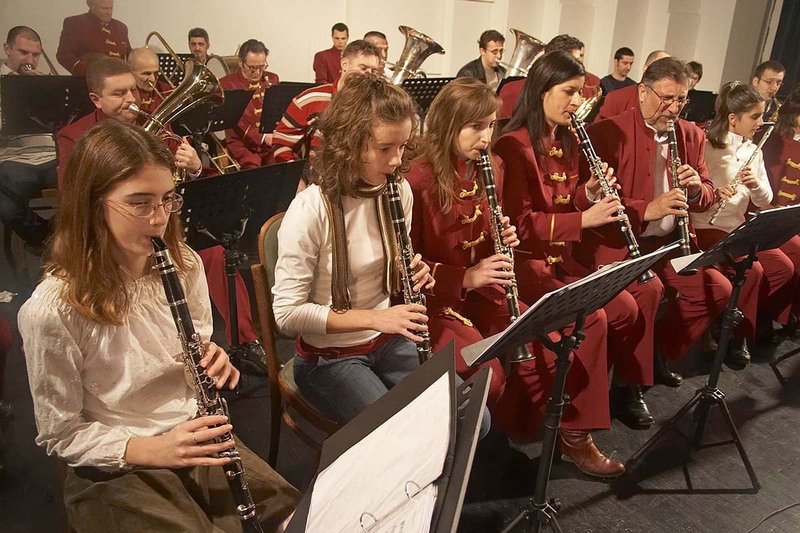 In preserving the culture of music, a large role is played by Music School in Petrinja, as a district department of „Fran Lhotka“ Music School in Sisak. After a four-year interruption due to the war, it was rebuilt and resumed its work in 1997. 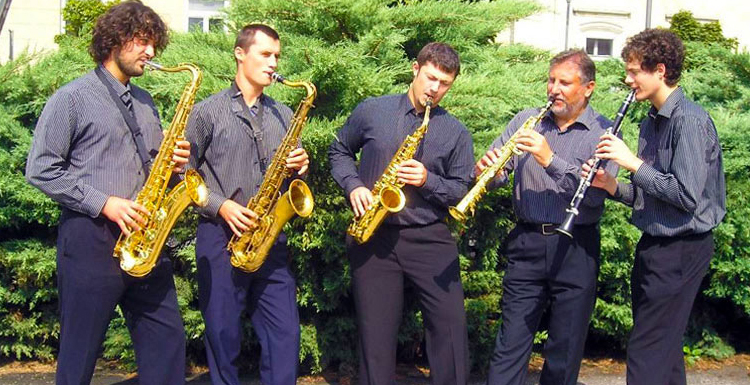 Petrinja’s wind ensemble was founded in 2002. Its programme includes a series of compositions from almost all musical eras and styles – from baroque, classicism and romanticism, to songs from various festivals and jazz pieces.. 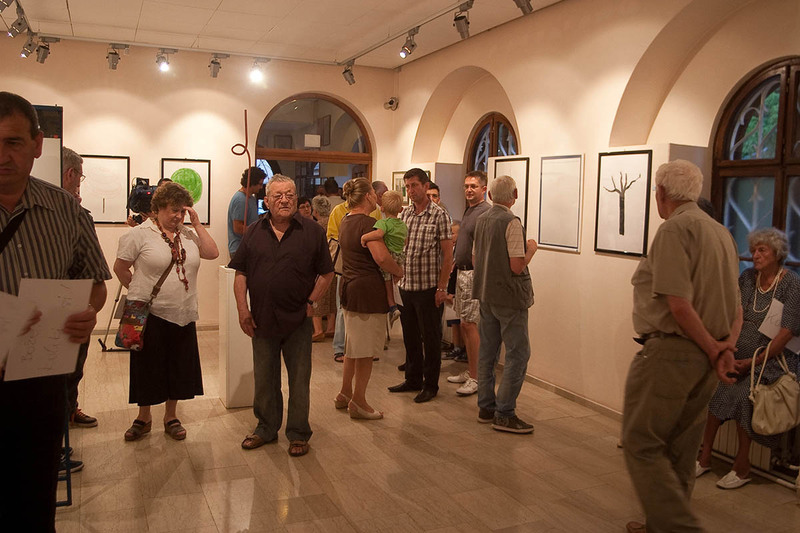 The experience of artistic expression of Petrinja’s residents and their guest artists is provided by numerous programmes held in various cultural institutions’ concert halls and galleries. 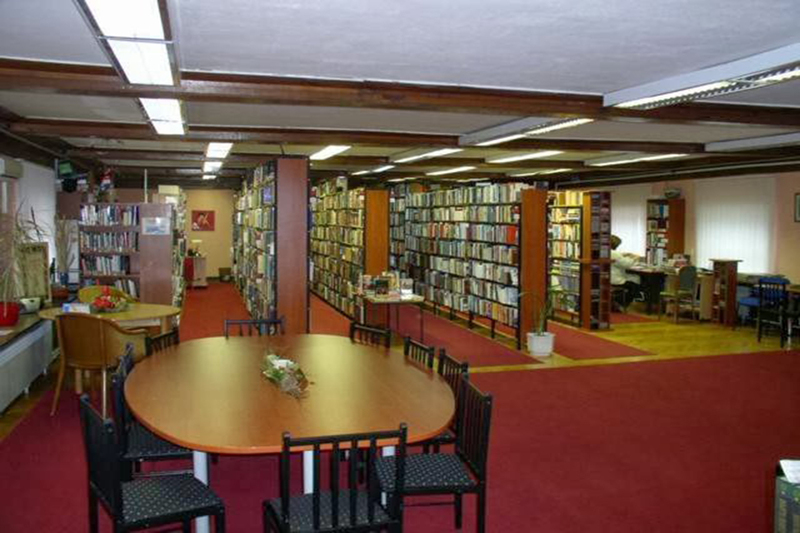 The holder of the town’s cultural life is Public Open School Croatian Home, which is a kind of cultural centre of the town encouraging cultural and artistic creativity. 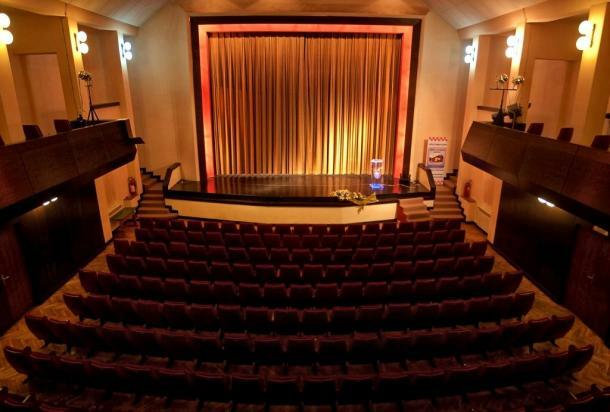 Within this facility, there is a theatre and concert hall with up to 500 seats (Great Hall), Small Hall, Small Scene hall, a large classroom, and an atrium for summer events and concerts. 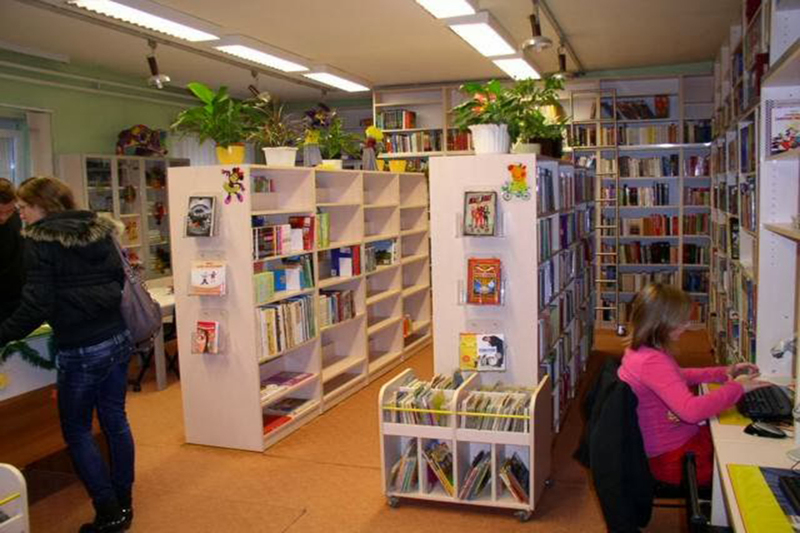 It is the home to Petrinja’s public town library and reading room. 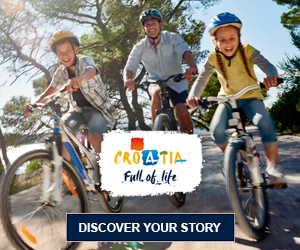 Croatian Home Petrinja also includes the following public institutions: Folklore Ensemble Petrinjčica, Petrinja’s Wind Ensemble, Counselling Centre for Children, Adolescents and Families, and Town Association of Artists Petriart. 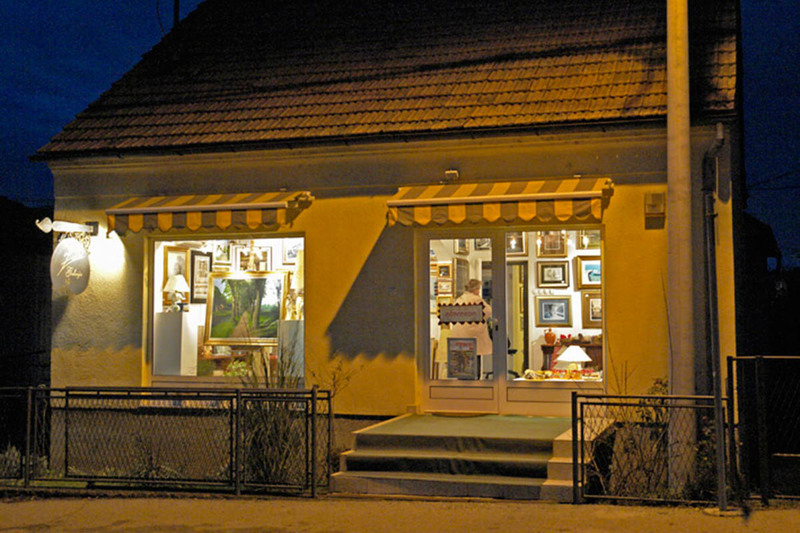 A gallery of modern art and showroom, founded in 1987 in memory of Krsto Hegedušić, who was a painter, a graphic artist and an art teacher born in Petrinja. 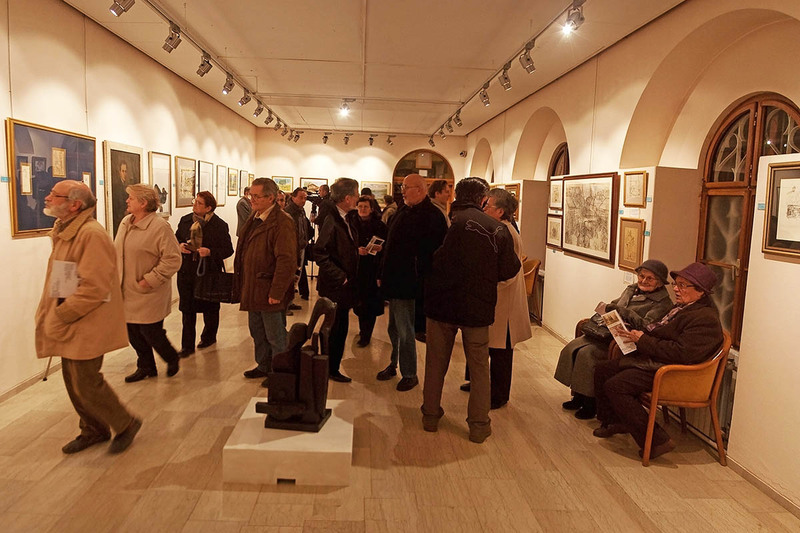 A gallery, privately owned; paintings, sculptures, souvenirs; exclusive artworks by academic painter Davor Žilić.